Part of the World of Art series. 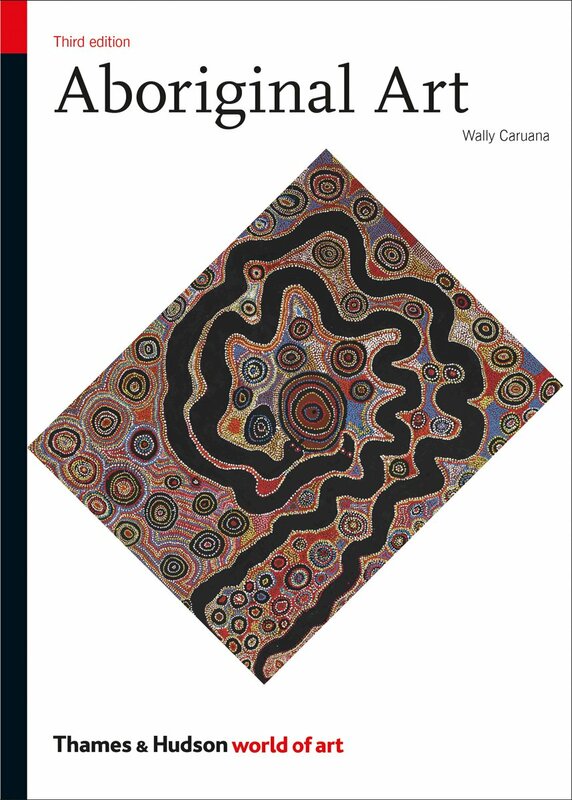 This concise survey showcases the work of Australia's indigenous artists from all parts of the continent. From Arnhem Land and the desert, the Kimberley and northern Queensland, to modern towns and cities, Aboriginal artists have built on traditions that stretch back at least 50,000 years, working in a variety of contexts from the sacred and secret realm of ceremony to more public spheres. Work across all media is included, from painting, sculpture, engraving, constructions and weaving to the most recent work in photography, printmaking and textile design. The story of Aboriginal art is brought into the 21st century in this revised and expanded third edition with a new chapter that maps the latest developments across each of Australia's geographical regions. Updated information and more than twenty-five new illustrations highlight, among other things, the impact of urban living, the growth of local art centres which support the work of indigenous artists, and the rise of women artists all testifying to Aboriginal arts continued dynamism and vitality.